A company especially created to manage a project. The Municipality of Genoa has granted until the year 2050 130,000 square feet of space in the Porto Antico Area (71,000 square meters indoors and 59,000 square meters outdoors) to our company: Porto Antico di Genova S.p.A., created on December 30th 1994 and running since January 1995. Porto Antico di Genova S.p.A.’s goal is to restore the old port area to the city, making it alive and enjoyable all year round. It is constituted by the following partners: 51% by the City of Genoa, up to 43.44% by the Chamber of Commerce and up to 5.56% by the Port Authority of Genoa. Ceating an internationally and nationally renown tourist attraction has been achieved by promoting cultural initiatives, developing meeting and conference activities and building facilities useful to the public. Over the past few years, these aims were pursued through a gradual and pondered policy of space occupancy giving heed to the property concession’s high quality and uniformity. 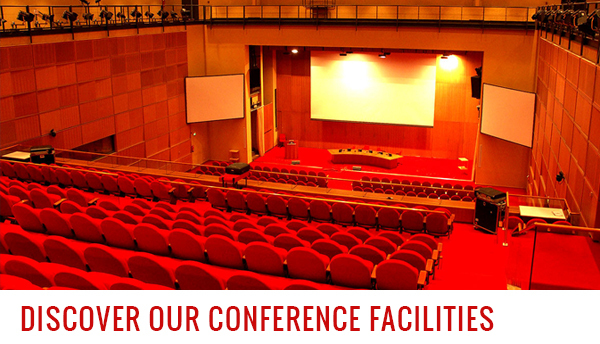 Congress activities and management of the Porto Antico Conference Center, and the design and management of the events organized in the Porto Antico Area have been certified ISO 9001 since 2004. Watch the official video of Porto Antico Genoa.